Designed specifically for Rugby players, the Shock Doctor ® Ultra Rugby Mouthguard has superior protection in a super low profile design. This low profile design protects teeth and gums from injury, without restricting breathing or speaking. 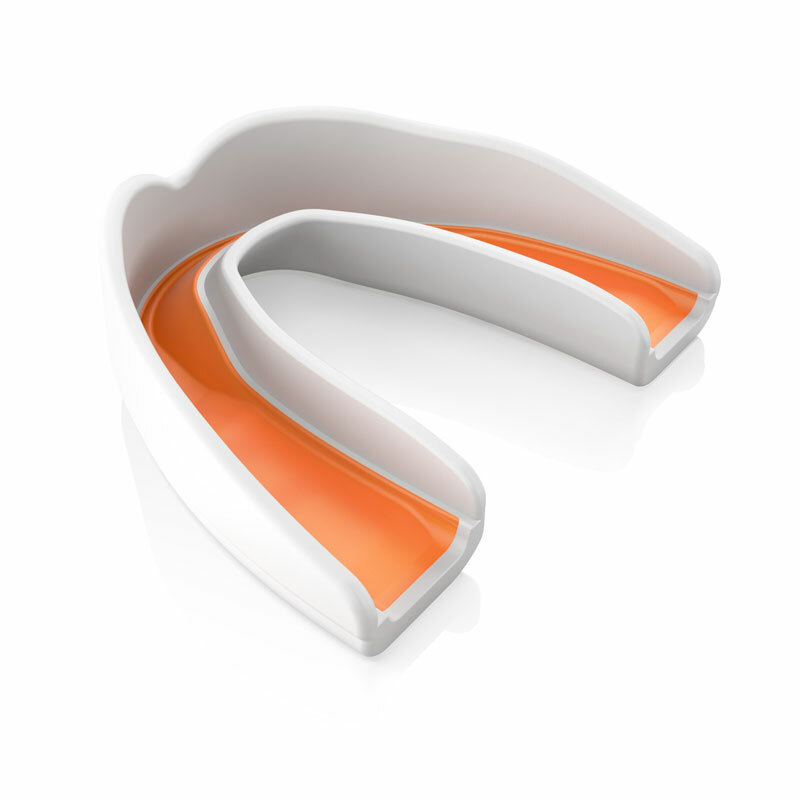 The thinner, lighter Ultra Rugby mouthguard was developed using over 20 years of Shock Doctor mouthguard expertise and leadership. 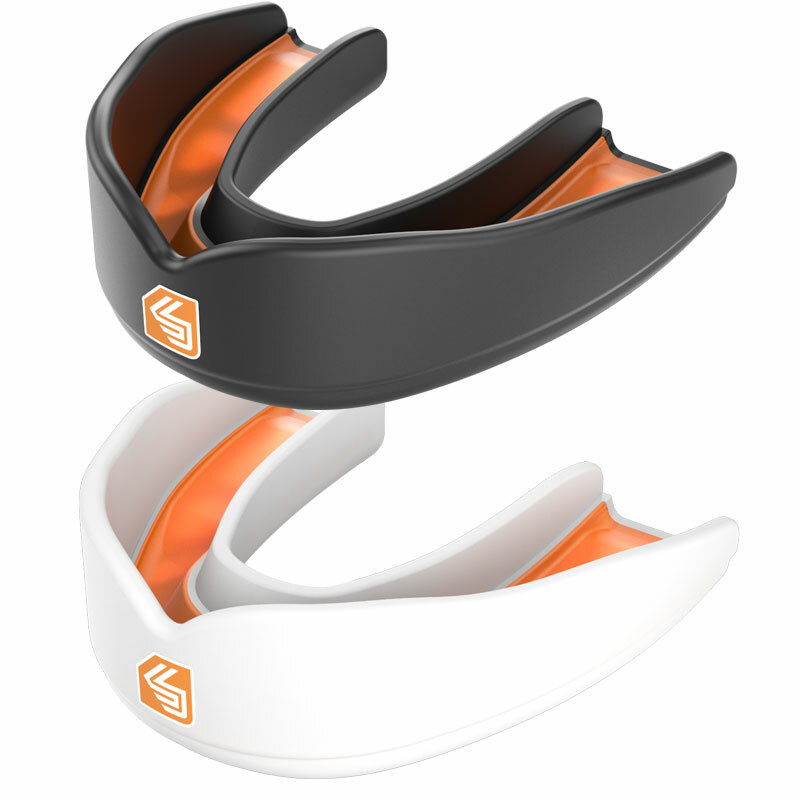 The Ultra Rugby Mouthguard has an innovative FastFit fitting system for easy, no-boil custom fitting. This fit system allows any athlete to have the perfect custom fit for secure and comfortable protection throughout the Rugby season. Low profile design for unrestricted breathing and speaking. Integrated teeth and jaw protection. Form-Fit Chassis and Gel-Fit liner ensure perfect custom fit. Not for use with braces. Junior - up to 11 years. Do Not but this mouth guard!! Poor product, did not fit or mould to the teeth. The 'No boil' option is rubbish. Highly recommend this mouthguard. Easy and comfortable to use.